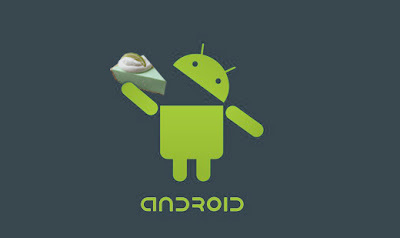 Next Latest Android Version is "Key Lime pie" After Jelly Bean update. We have seen rapid development in the android versions.Till now the latest android version was 4.1 Jelly Bean update. But now the rumour is spreading in the internet that new update is coming already and it is going to come in to the market pretty soon after sometime. As we all know that the android version are coming in a alphabetical order now its the turn of the letter 'K'. The latest android version is KEY LIME PIE 4.2/5.0 after the JELLY BEAN update. Rumours say that Latest Nexus 7 mobile will be supporting this android version of key lime pie 5.0/4.2.The features are upgraded better than jelly bean version. 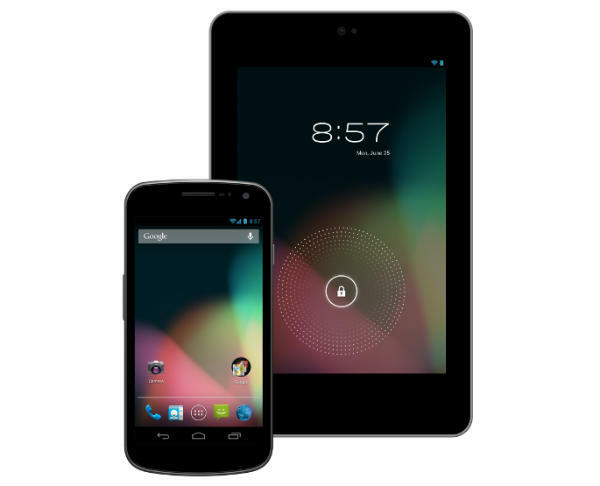 For now the Latest Android version 4.2/5.0 supported mobile phone is Google Nexus 7. These simple changes but most used app's in daily life so this would definitely matter for the Android developers.So this were the changes made and better improvements than previous versions. Also they concentrated on areas where battery life gets fried away. Brightness issues and all these are sorted in this version of android. Like when user does gaming and decrease of battery occurs,for that problem there is a special profile been introduced for gaming. I hope this will sort out the battery issue in coming android version. We can just turn it on to gaming mode and save our battery. Hopefully more to be revealed soon on this android version by the developers.Till now these are the latest rumour improvements in next android version. It is not yet confirmed with the os version of android whether it should be 4.2 or 5.0.But still never the less the new android os is going to come. i.e KEY LIME PIE 4.2/5.0. If you have anything to let us know feel free to drop a comment down here or Ask us any queries if you have any. Get many applications for your android and iphone for free. On here have many paid android market or iphone apps for free. They're running out of good names! At present their is a huge competition going on with this Android .Let hope this Android version give more and more feasibility in accessing it! !